The Coessens family has owned vineyards in Ville-Sur-Arce, on the hills of Côte des Bar for 5 generations. In 2006 Jérôme Coessens, after 7 years of managerial experience at a large Champagne Maison, decided to create the Domaine Coessens. 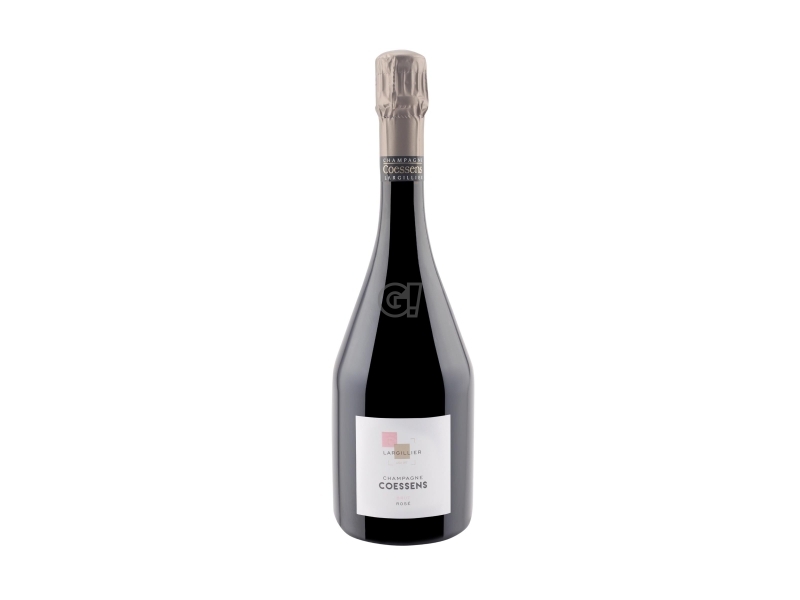 The ambition of Domaine Coessens is to discover through its Champagnes all the richness of an exceptionally rare terroir, and together with the patience and the need of its founder, to create complex wines, with strong personality, fruity and mineral, without ever betraying its origins. All Champagnes by the Domaine Coessens come from a single vineyard of about 6 hectares planted with Pinot Noir and called Largillier, precisely because of its exceptional clay content, to all intents and purposes it is a monopoly that has always belonged to the family Coessens, a unique land with a soil of Kimmeridgian origin that shows characteristics very similar to the best terroir of Chablis. After years of study, Jérôme divided the Largillier monopoly into four different parcels of land, so called Minéral, Fruit, Fleur and Matière. In the vineyard, ploughing is used to promote deep-rooting and the grass to control the vigour of the vine. The selection is made only on the oldest vineyards where the roots sink deep, for Jérôme the art of creating a great Champagne begins at the foot of the vine, is the grape that embodies all the qualities and inimitable authenticity of its terroir.